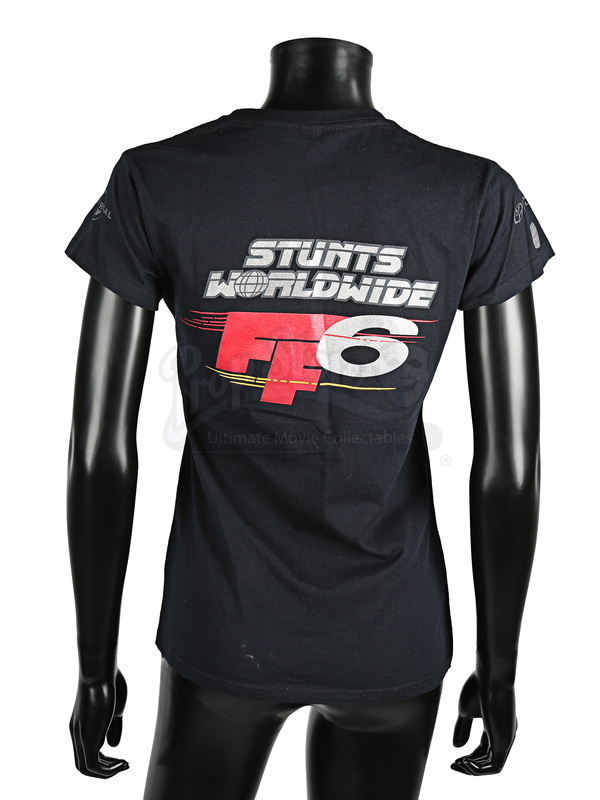 A ladies’ stunt crew t-shirt from Justin Lin’s 2013 action adventure Fast & Furious 6. The movie won several awards in 2013 and 2014 including the Teen Choice Award for Choice Summer Movie: Action/Adventure, The Phoenix Film Critics Society Award for Best Stunts and an MTV Movie Award for Best On-Screen Duo – Vin Diesel and Paul Walker. 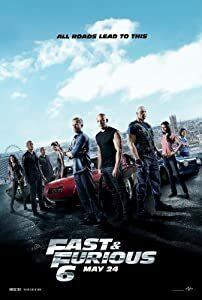 In this sixth instalment of the franchise, Dominic Toretto’s (Diesel) gang have retired but are still wanted by the law. Agent Luke Hobbs (Dwayne Johnson) offers to clear their names in return for their help tackling Owen Shaw’s (Luke Evans) mercenary gang. Black cotton t-shirts like this were given to the film’s stunt crew for their work on the production. 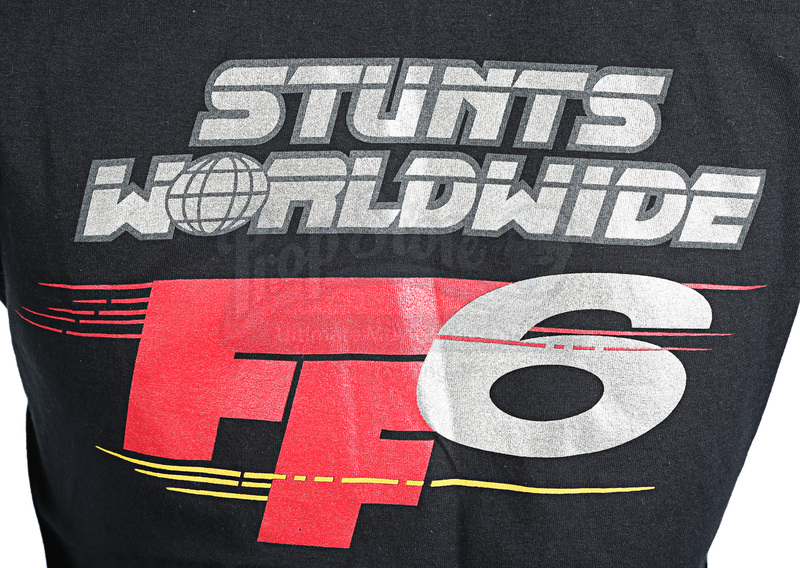 Featuring the ‘Stunts Worldwide’ logo printed in silver on the left breast, the shirt has the same logo enlarged on the reverse with the ‘FF6’ emblem printed in red and yellow beneath it. 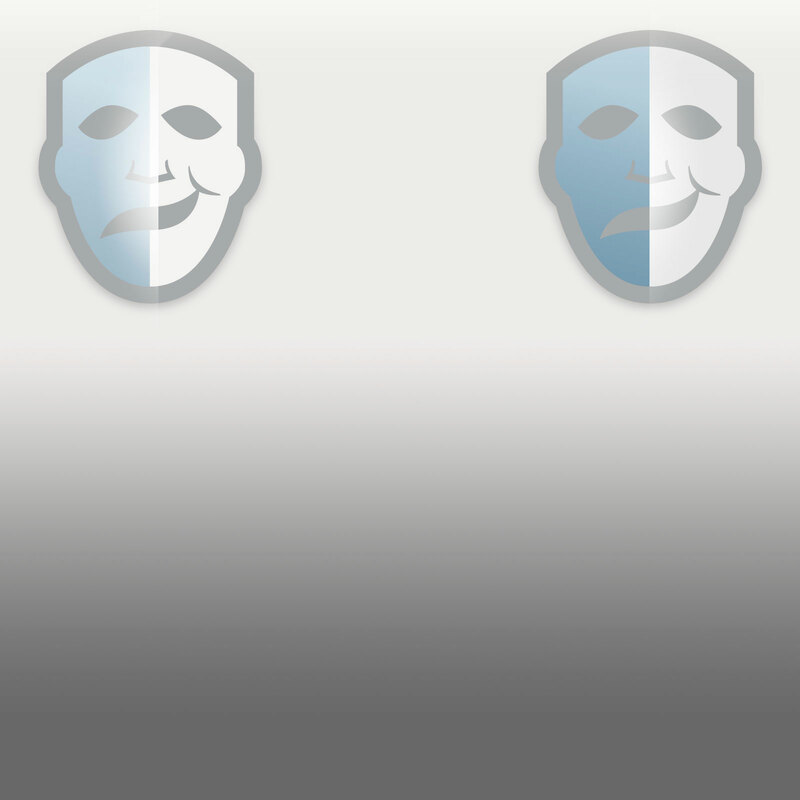 The right sleeve carries the ‘U-Men Stunt’ badge in silver, with Universal Pictures’ logo printed on the left sleeve. Sized as a ‘Ladies M’, the shirt features very minor production-related wear and remains in excellent condition.